Dell & Karen Clark and others – Antiques, Collectibles, & Unique Items – ONLINE ONLY! Antiques, Tools, Primitives, & More from the Terry Jessen Collection! 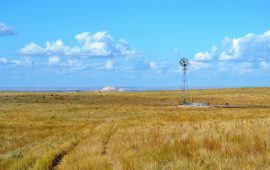 238 Acre Mirage Flats Farm & Ranch at AUCTION! Commercial Medical & Kitchen Equipment, Furnishings, Tools & More! 900 Acres Box Butte Co. Grass @ Auction! Peterson & Miller Families ONLINE ONLY Auction! Duane White Estate – Online Only Auction! 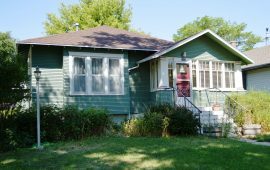 1205 P Street, Bridgeport, NE – ONLINE ONLY Home Auction! Flatwater Arms Inventory Reduction – ONLINE ONLY! Farm Auction – Henry Hass & Sons, Inc.